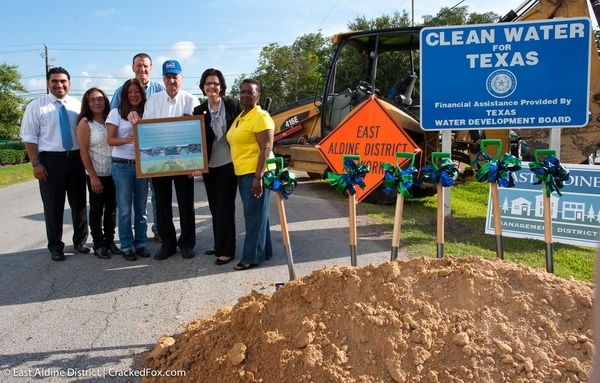 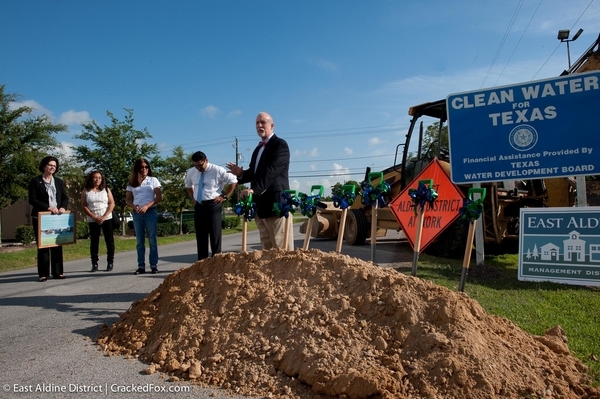 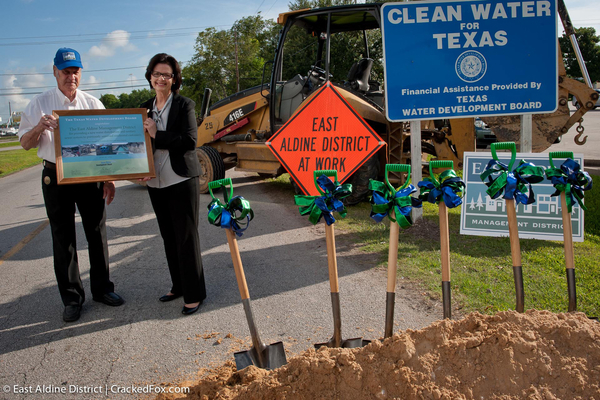 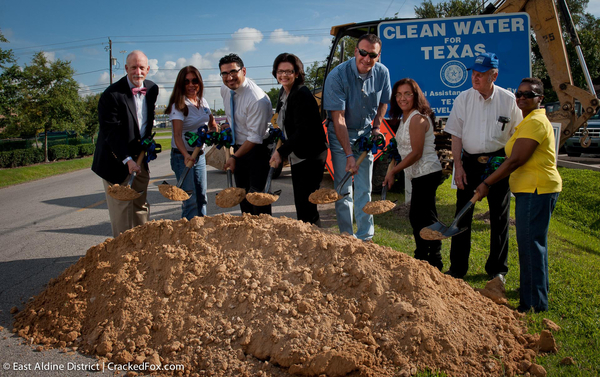 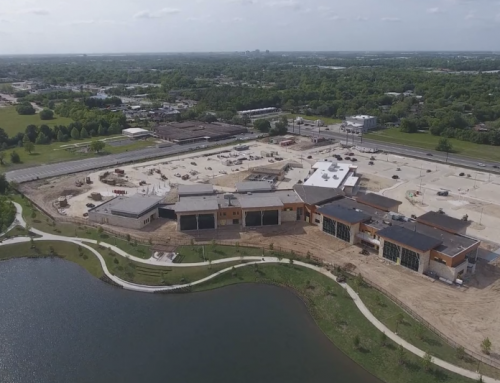 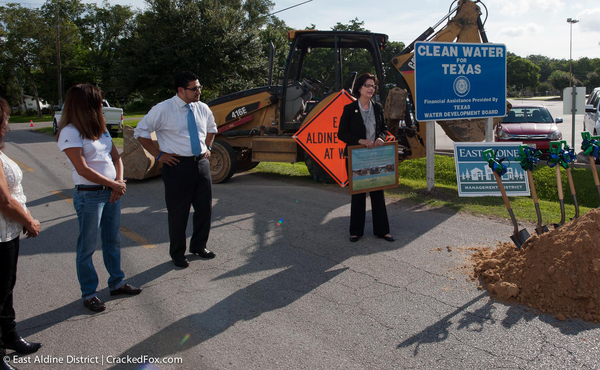 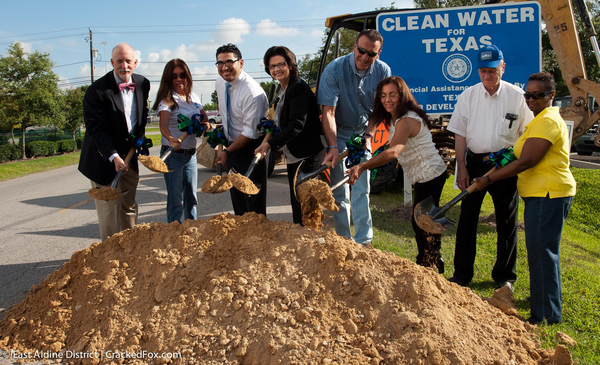 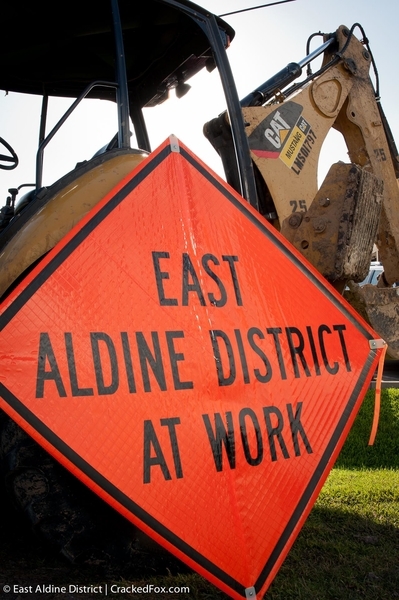 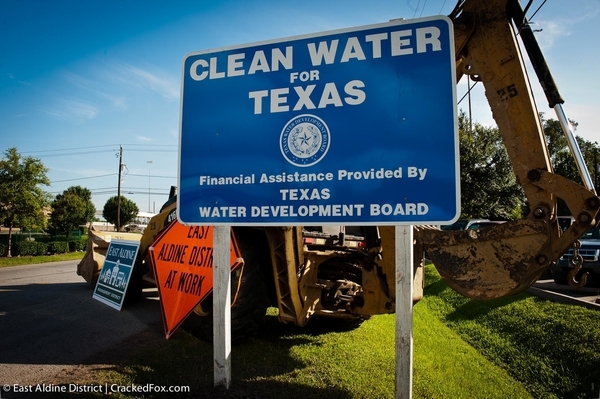 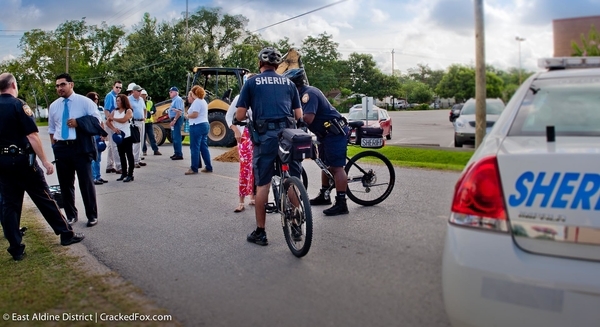 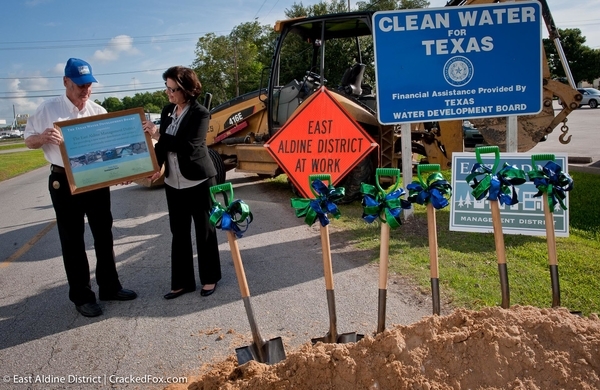 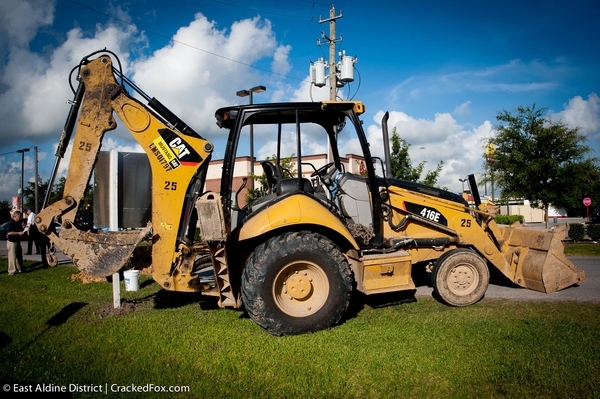 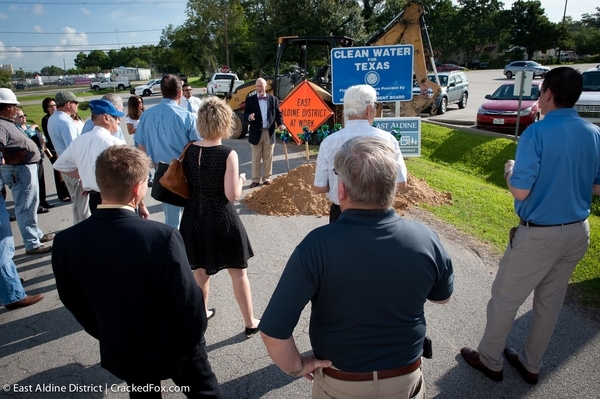 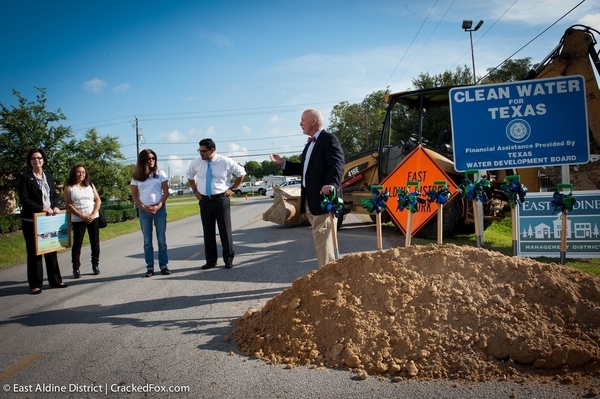 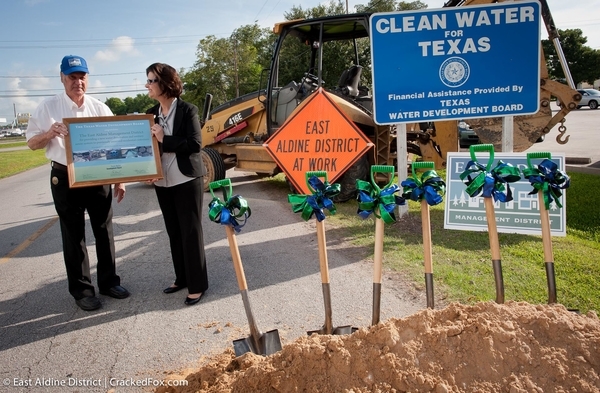 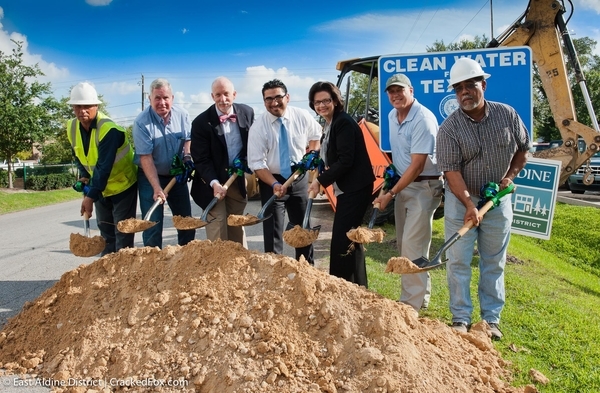 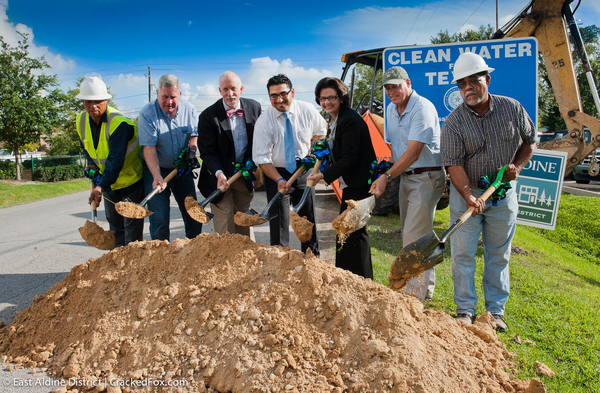 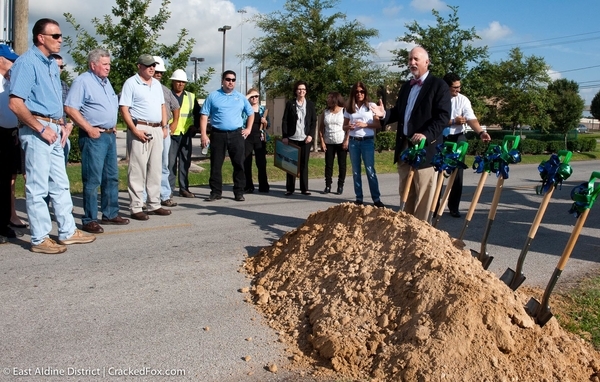 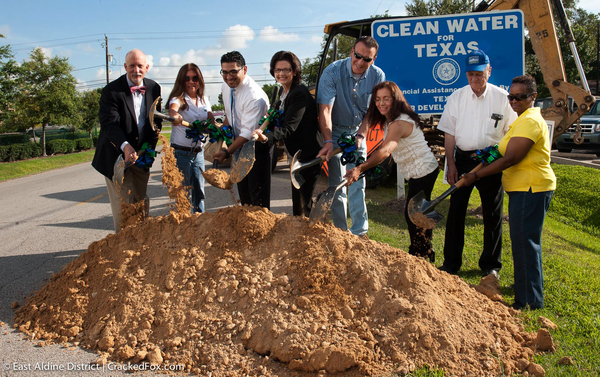 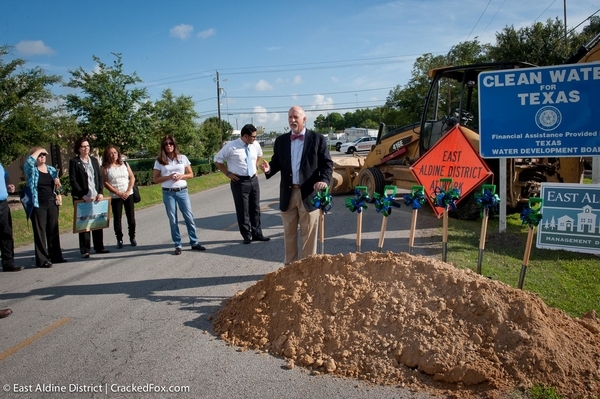 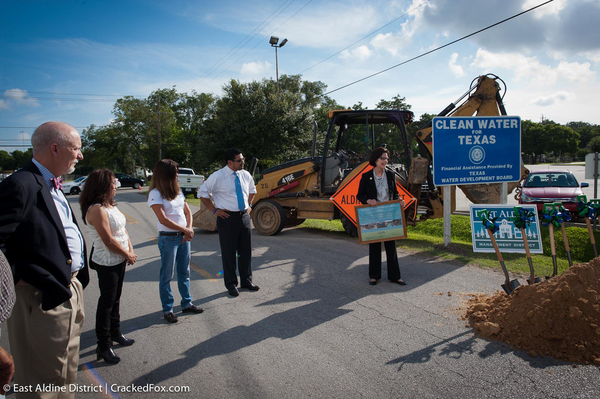 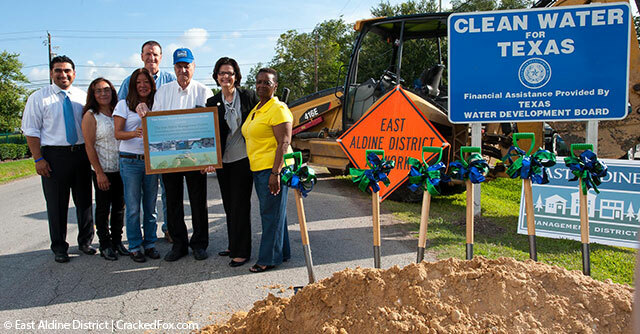 On June 20 the East Aldine District, in partnership with the Texas Water Development Board and Harris County, broke ground on the Sherwood Benton Place sewer project. 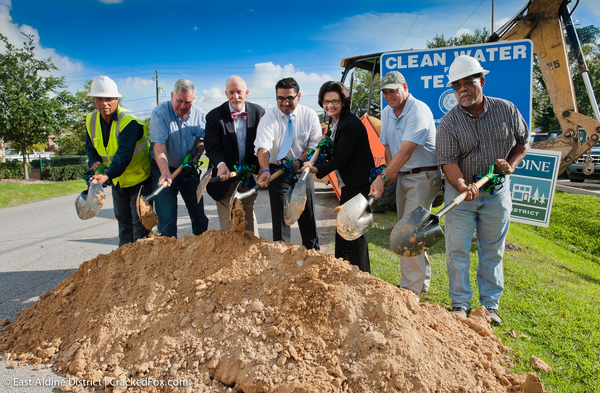 This $10.9 million project will provide sewer service to over 140 residents in our community you who currently have inadequate or failing septic systems. 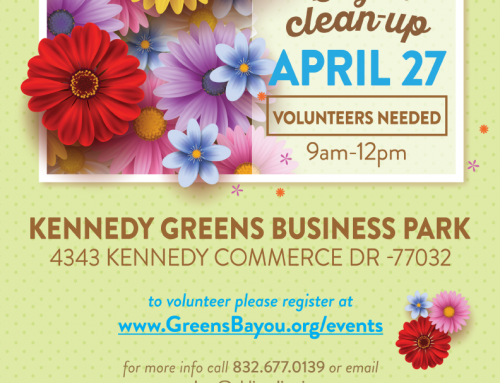 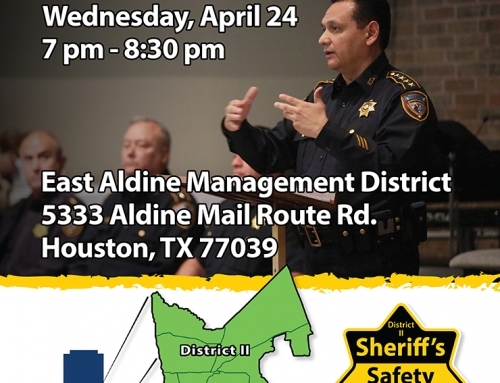 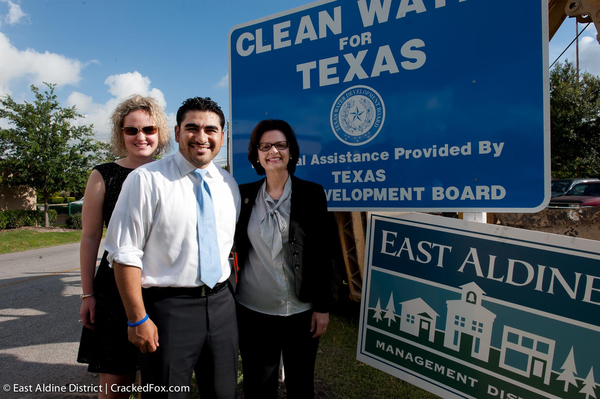 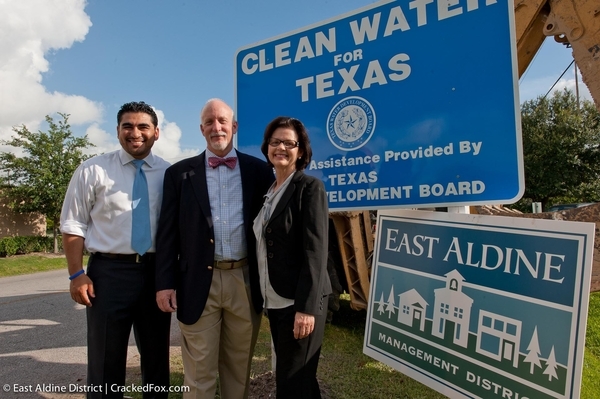 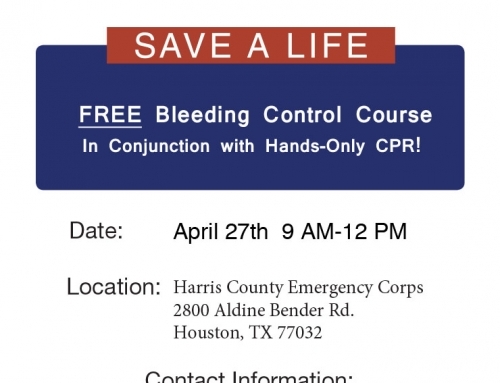 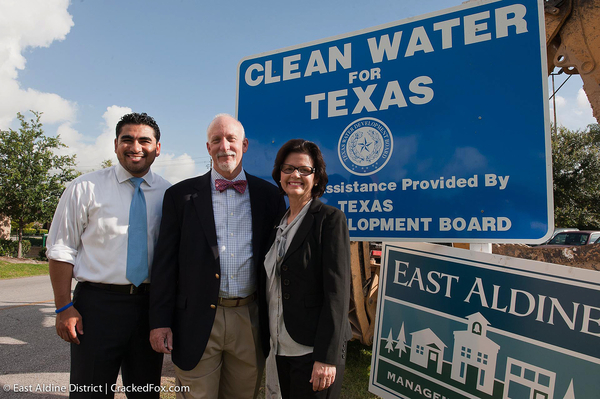 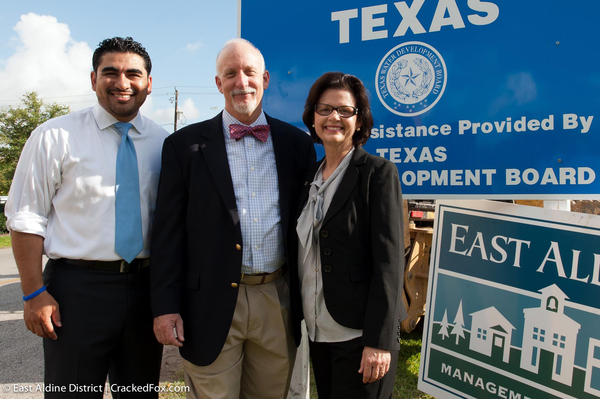 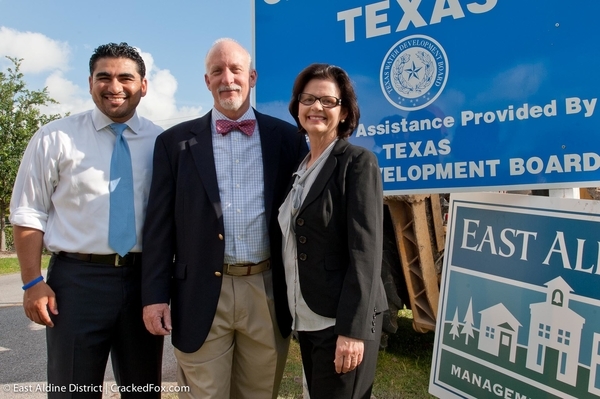 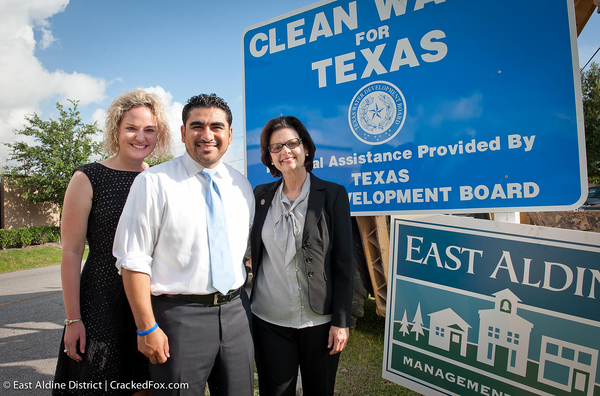 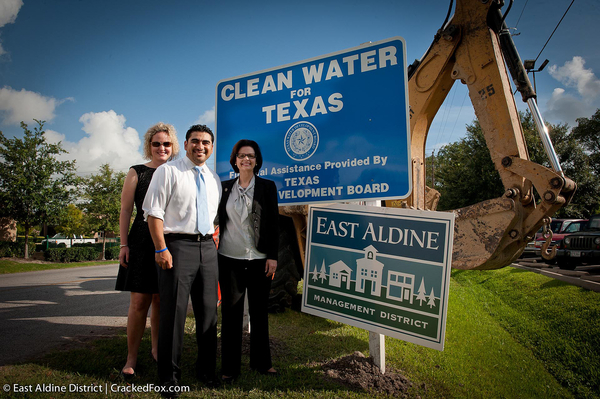 The East Aldine District is grateful for partners the Texas Water Development Board and Harris County for their support. 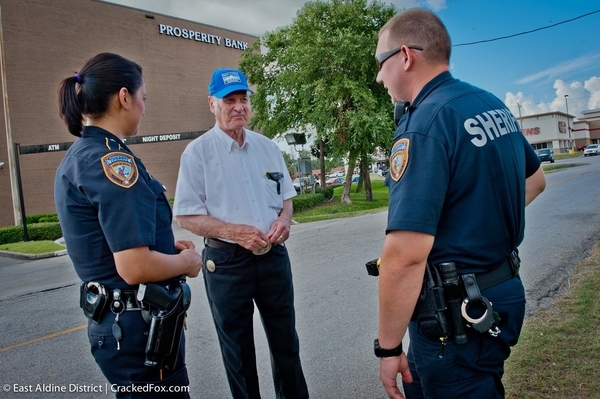 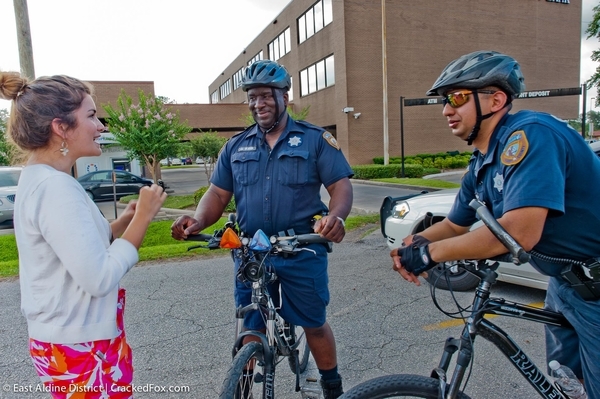 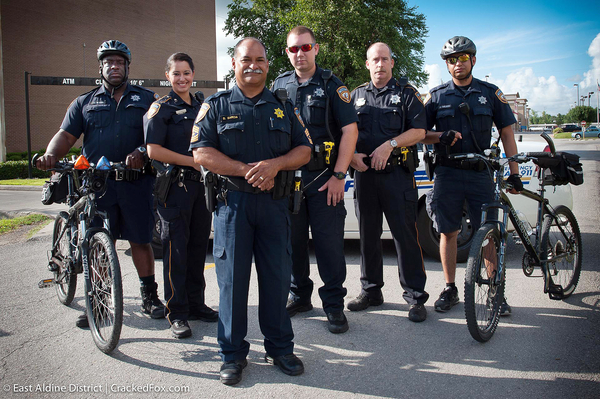 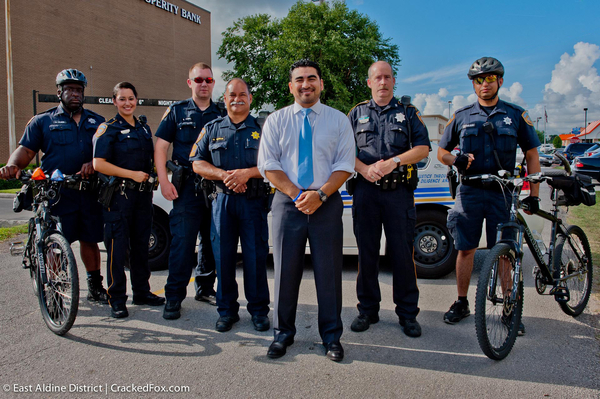 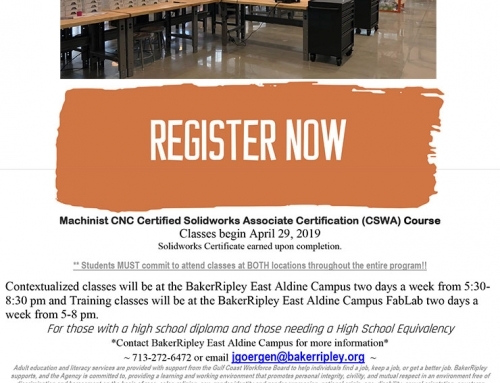 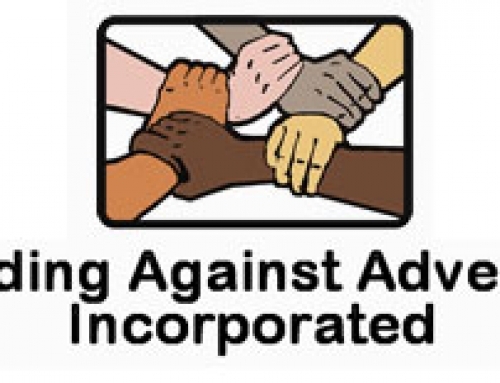 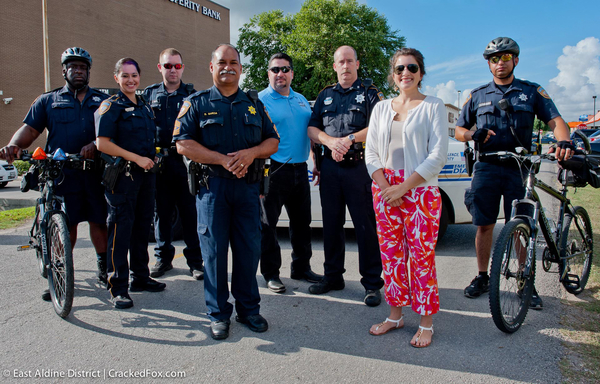 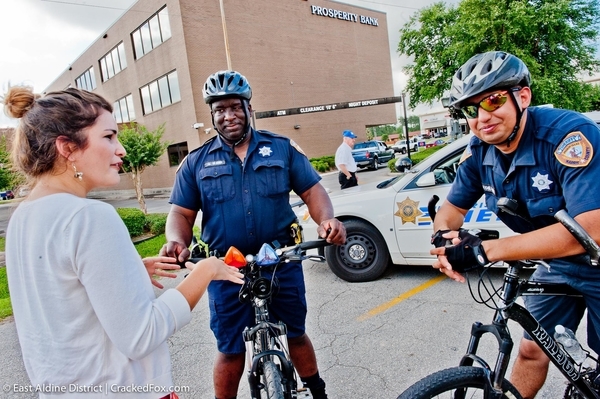 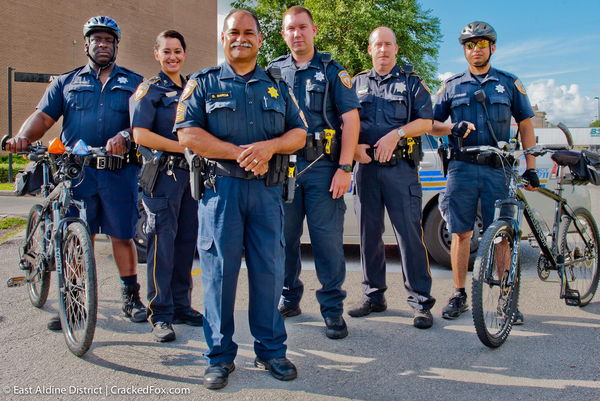 Another win-win for the community and all we serve.